3 BR 2 full BA. Washer/Dryer Hookups! This apartment is in Clifton. Nearby parks include Long Family Memorial Park and Burkey Park. 3181 Summit Way has a Walk Score of 18 out of 100. This location is a Car-Dependent neighborhood so almost all errands require a car. Explore how far you can travel by car, bus, bike and foot from 3181 Summit Way. 3181 Summit Way has minimal transit which means it is possible to get on a bus. 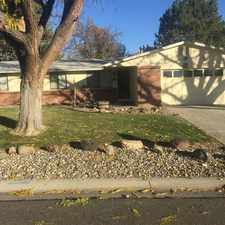 3181 Summit Way is in the city of Clifton, CO. Clifton has an average Walk Score of 14 and has 19,889 residents. 2 Bed 1 Bath House. Large Upstairs Two Bedroom One Bathroom Apartment. 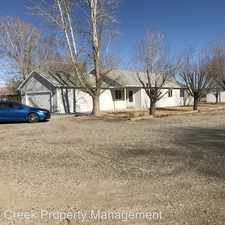 Newer Home In Orchard Mesa. 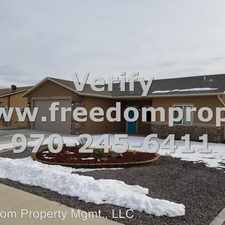 House For Rent In Grand Junction. $795 / 3 Bedrooms - Great Deal. MUST SEE! 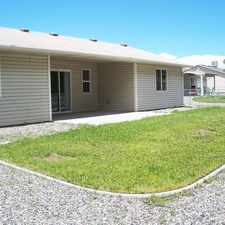 4 #A - 2 Bedroom Duplex. - 3 Bed 2. 5 Bath. 4 # Bedroom - Peppermill Lofts. Central Grand Junction, CO Location.